#HappyBirthdayDavidTennant Take part in a poll please! http://goo.gl/1UXlR0 And read about our CONTEST below! After the successful launch and re-release of «Richard II» in 2014, we started working on our new book. We are preparing the edition of Shakespeare's tragedy «Hamlet». For the first time all the most interesting information about «Hamlet» will be collected under one cover. A unique collection of comments on the text from various sources (including English), where you will learn, for example, whether Hamlet and Ophelia were in relationship, and how old Hamlet really was. Exclusive illustrations by artist Anna Ryzhova, whose work on «Richard II» was appreciated by readers and professionals. 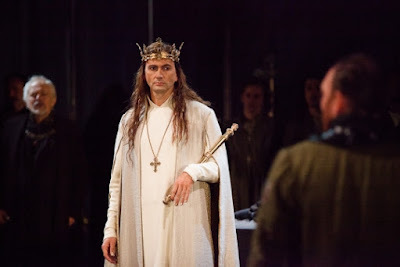 Illustrations will be made on the basis of production of «Hamlet"» with David Tennant in the title role. The book will be published in TWO VOLUMES. This unique publication is 'must have' for every admirer of Shakespeare and British theater! NB! This is crowdfunded project, the organizers did not earn anything. Money is needed for layout, preparing the book for publication, printing and shipping. In fact, you only pay for printing your own copy. Were you to print a copy of this book individually, it would cost you no less than 100 USD. Meanwhile we invite you to take part in a poll: http://goo.gl/1UXlR0 If you want to have such a book, please reply. And share the link with your friends! And ... we're announcing a contest! Share this post in any of the following networks. Ask your friends to like your reblog. 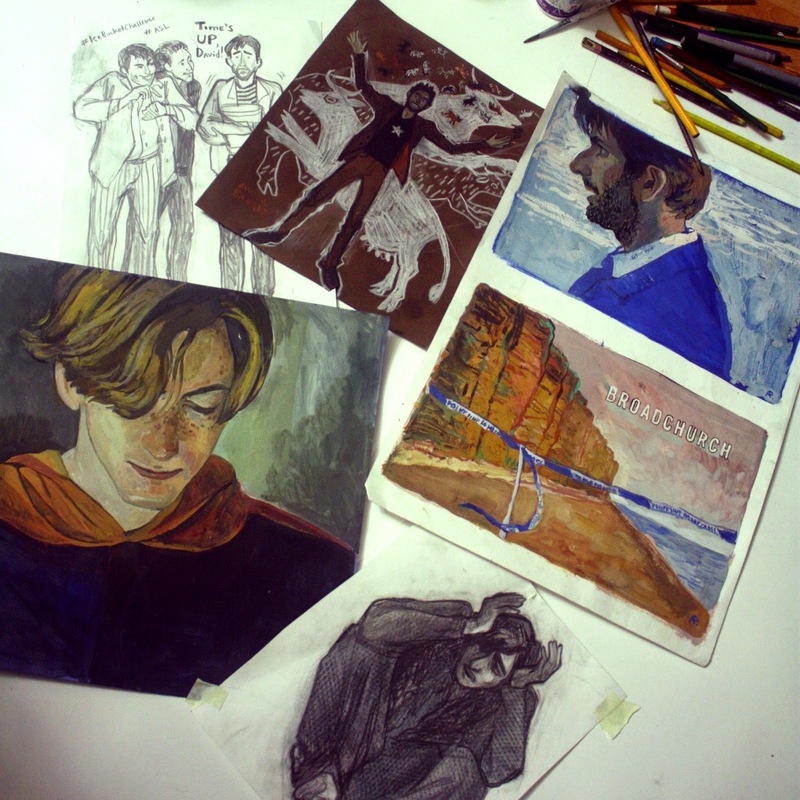 The first five participants whose reblogs will attract more attention (gather more likes) will receive great prizes - original paintings of our artist Anna Ryzhova (mailed at our expense)!! Anna's drawings attached. The contest will last two weeks from April 18 to May 2. The results will be announced on May 4th.